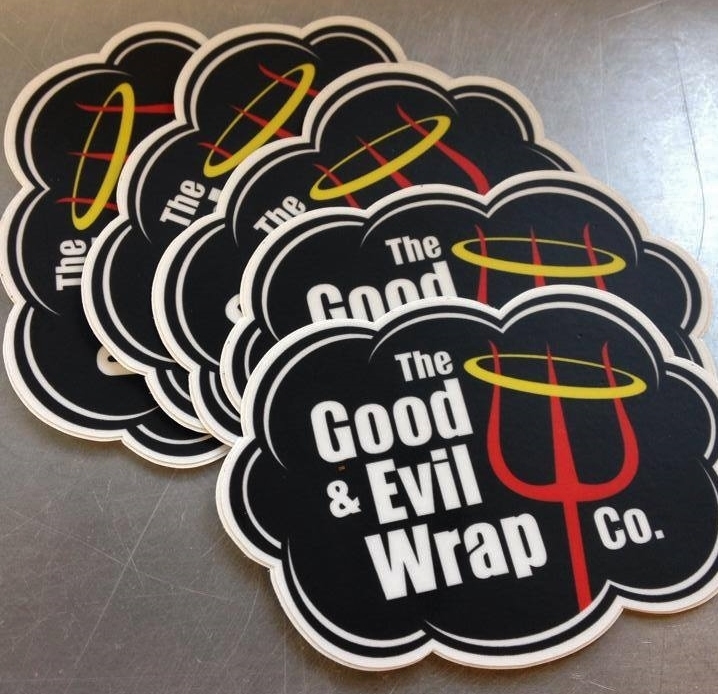 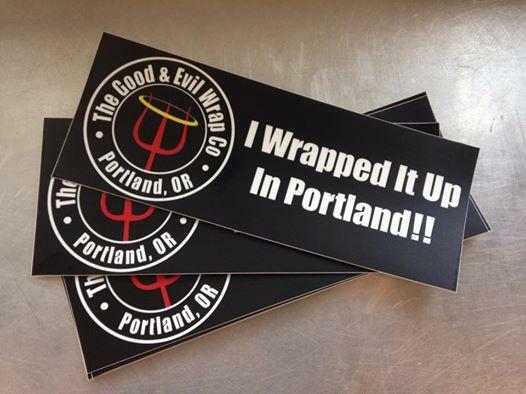 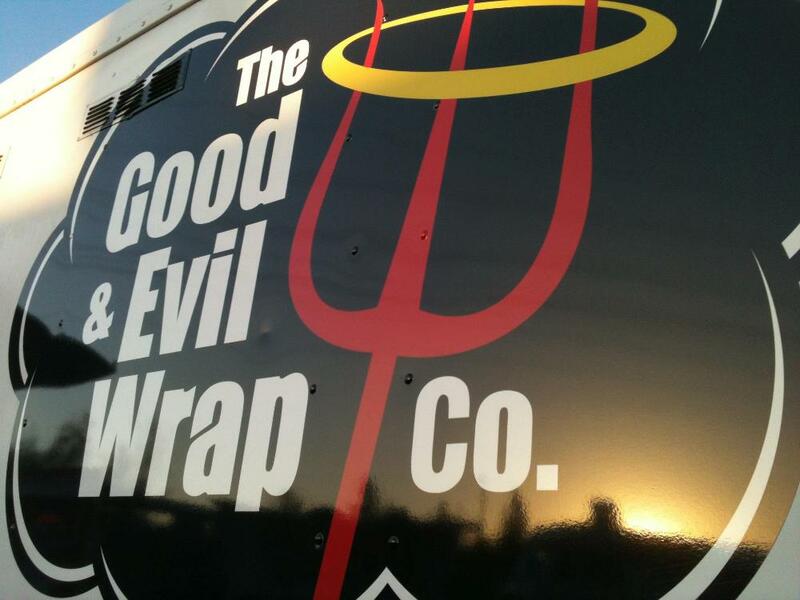 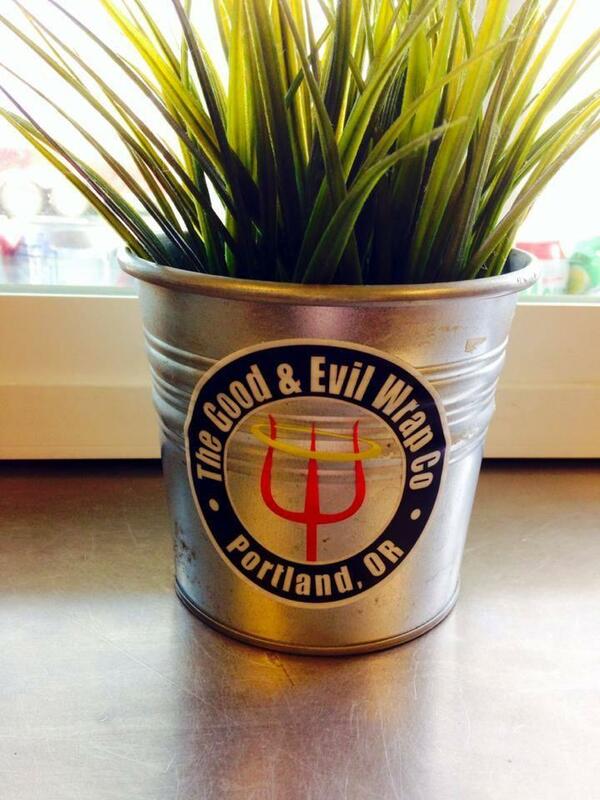 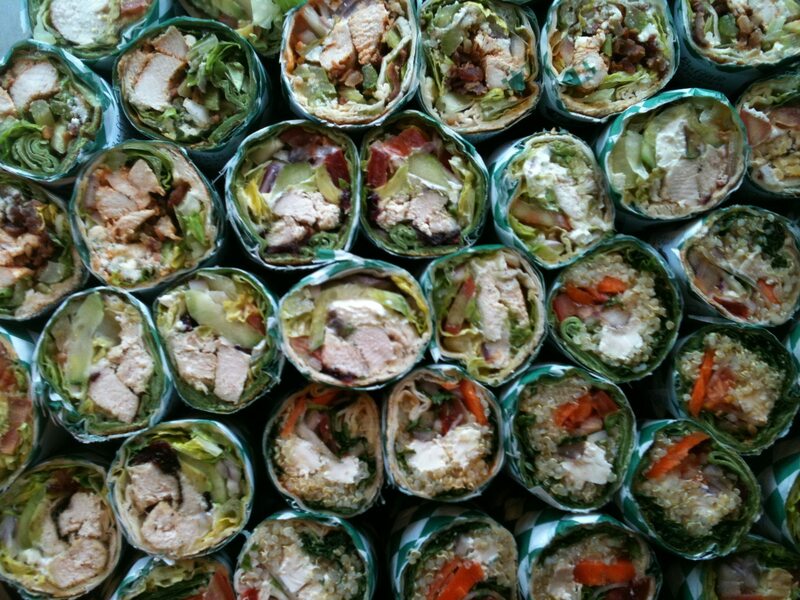 The Good & Evil Wrap Co.
A place where Wrap Addicts unite! 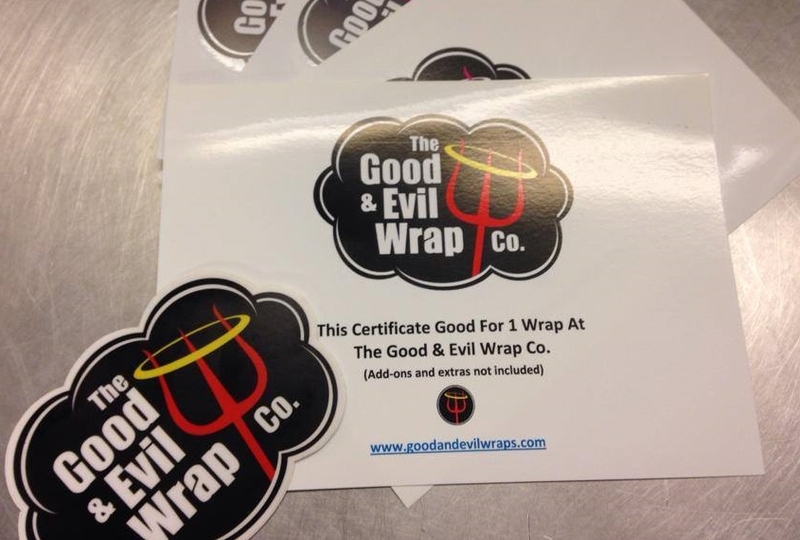 Like us on Facebook and follow us on Twitter and Instagram to be in the loop for our weekly wrap specials, promos, updates, and more. 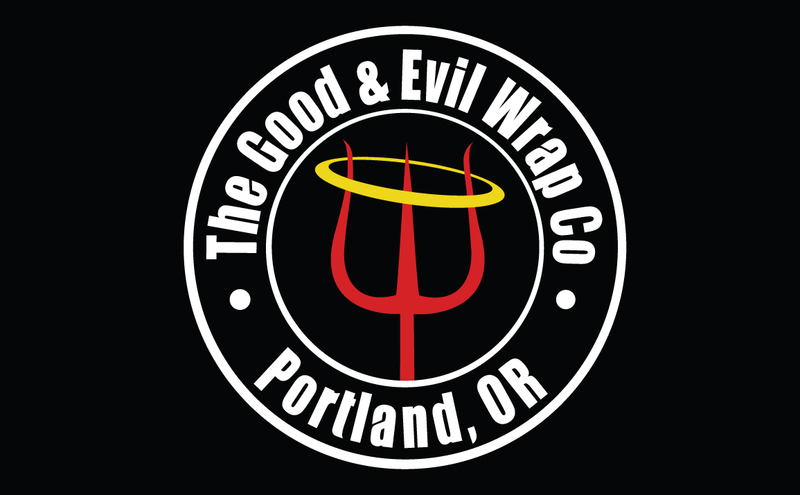 Please check our Facebook page for any updates to our business hours. 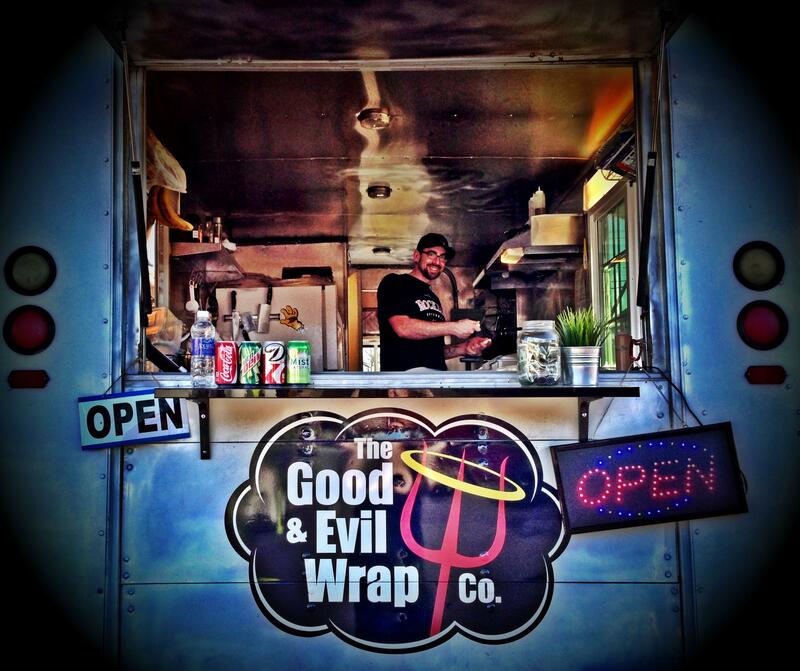 Come check us out at Cartlandia.